Notes on the upcoming story of Claudia Yang, cage fighter at night, tai chi teacher during the day, and her path to become imortal. By novelist PJ Pereira. 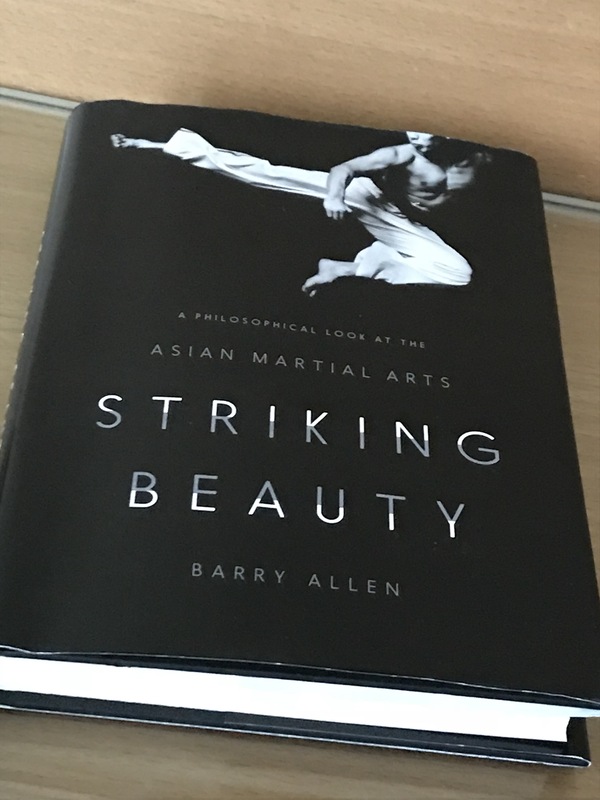 Delightful book on philosophy, martial arts and the beauty of violence. Worth the read for anyone into fighting.